Speed meets value. Includes high-end reliability, networking and security. The MS517dn delivers up to 45 pages per minute, advanced security, Gigabit networking and available High Yield/Extra High Yield cartridges and mobile print capability. 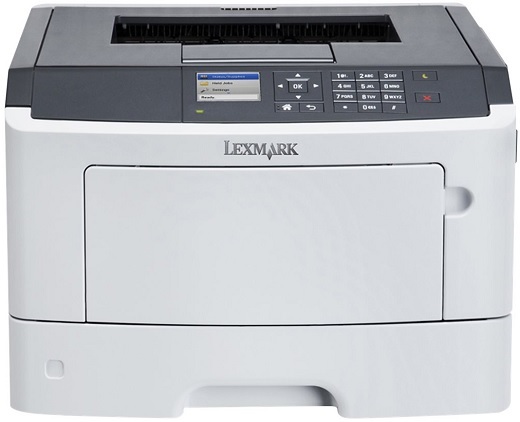 Print up to 45 pages per minute, with the first page in as little as 6.5 seconds, thanks to a powerful 800 MHz dual-core processor and 256MB of memory (expandable to 1.2GB) that easily handles complex documents. Lexmark’s exclusive Unison Toner keeps your cost of printing low, with toner yields that provide great value at budget-friendly prices.